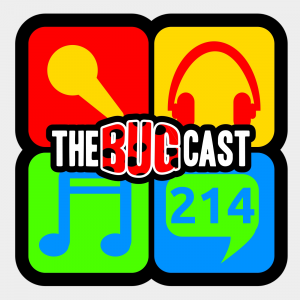 the bugcast 493 – Chrimbob! This week on The Bugcast: Dave and Caroline present their Christmas Special, covering work parties, their anniversary weekend, and 8 amazing tracks of festive Creative Commons music from Devyn Rose, ccMixter, Snowflake, Crazy Quilt Bouquet, Stefan Kartenberg, Vince Costa, Bryyn, Ground & Leaves, and Copperhead. In this week’s episode, we talk gadgets and the loss of an internet legend, and play 8 amazing tracks from Danish Daycare, Singleton, Amuni, The Windy City, 3D Stas, Neutralino One, Bryyn and All Mankind.